Howdy! 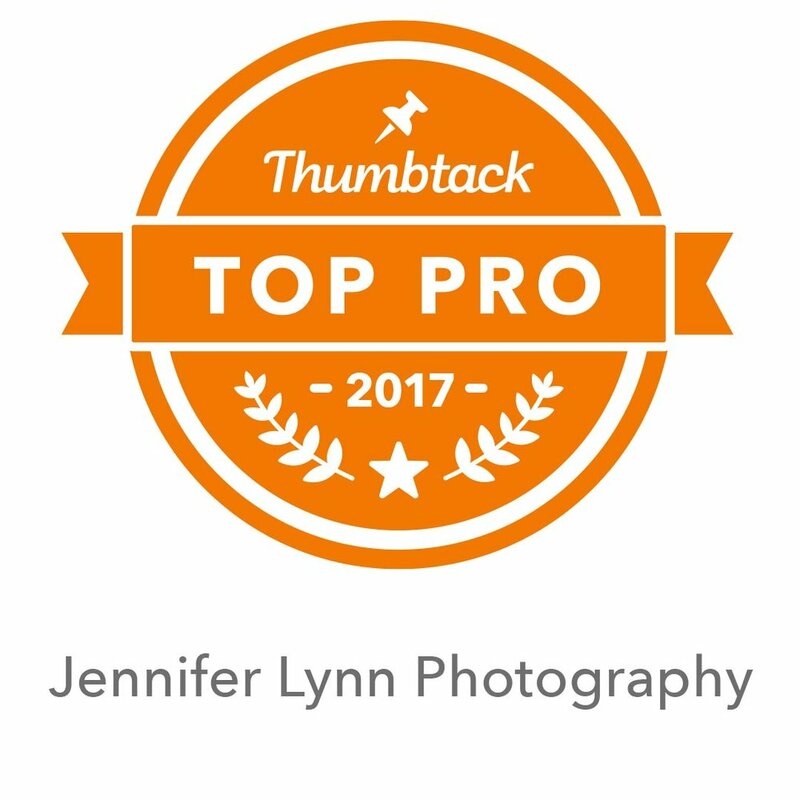 Thank you for visiting Jennifer Lynn Photography! I'm a Texas native, now transplant via North Carolina to the beautiful state of Colorado. The mountain views still take my breath away even after living here for almost four years. 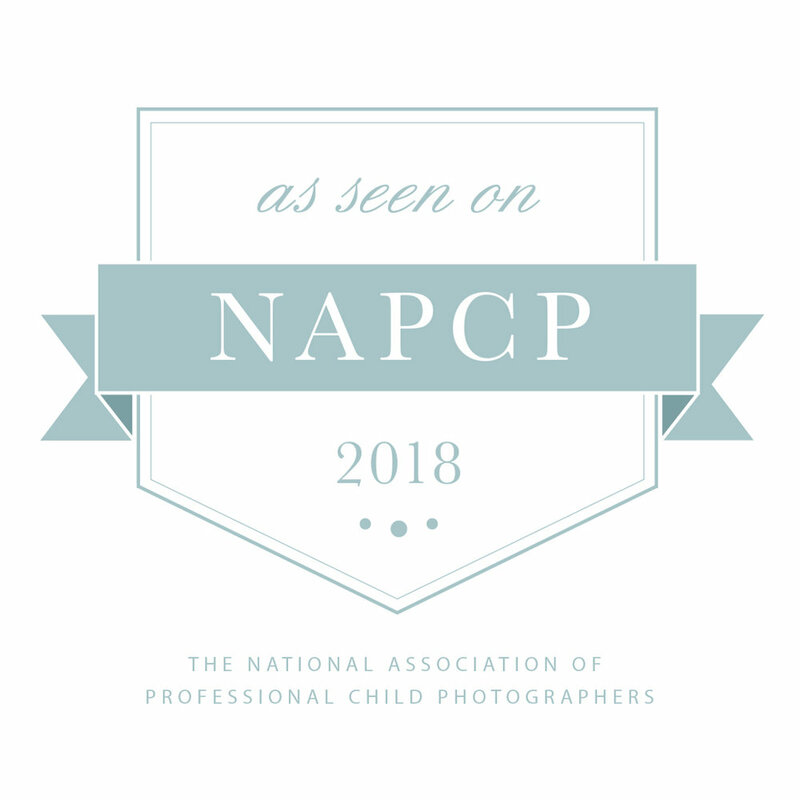 I'm the mother of five, two girls and three boys, so I completely understand the craziness of family life and the desire to capture those fleeting memories! My family is my first and most favorite "job" outside of photography. I love authentic Tex-Mex food, my Fightin' Texas Aggies, and making popcorn on the stove. You'll find I'm a big Star Wars and Star Trek fan, love anything related to Disney, and those super cheesy Hallmark Christmas movies. I'm passionate about photography and freezing moments in time to relish them later. Newborn and child portraits holds a special place in my heart as I know all too well how quickly your kids grow up. I aim to capture those special looks, tiny toes, and goofy smiles while it lasts and when it is authentic. I love working with my clients to preserve the memories that are most important to them. I want to hear your ideas and vision before we begin so you come away with beautiful artwork to cherish on your walls. I hope you take a look at my galleries and allow me to preserve YOUR memories!